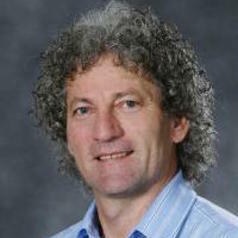 Professor Bela Stantic is Acting Head of School of Information and Communication Technology within the Griffith University. His area of research is efficient management of complex data structures as well as Big Data Analytics. He successfully applied his research interdisciplinary and published more than 90 peer reviewed conference and journal papers, which helped to attract external funding from different sources. He presented many invited and Keynotes talks at prestigious conferences and venues and served on Program Committees of more than 100 conferences and was/is doing the editorial duties of many Journals in area of his research.